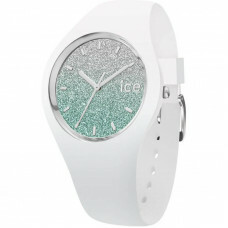 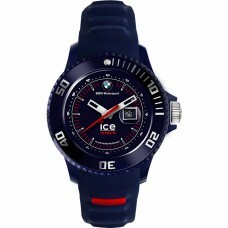 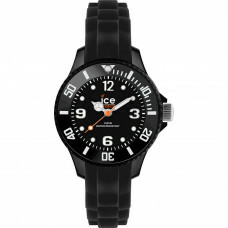 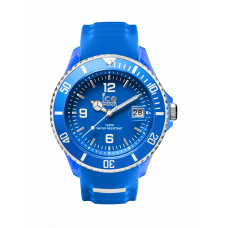 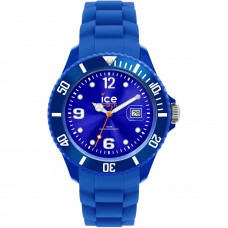 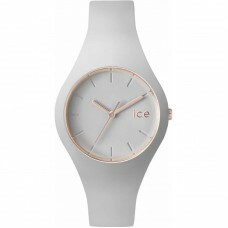 Ice-Watch – simple, stylish Belgian watchesThe company starts in the year of 2007 and sells 2 million watches until the year of 2010. 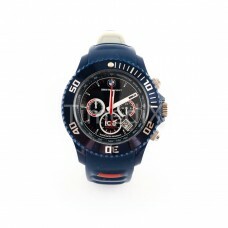 The statistics showed that they did sell 7 watches per minute! 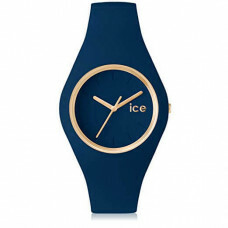 The company chooses the name “Ice”, because the symbol for them means purity. 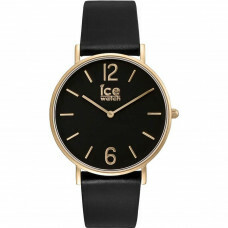 With a Belgian design, Japanese movement and Chinese montage they most likely are very different from all others on the market! 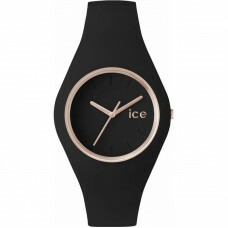 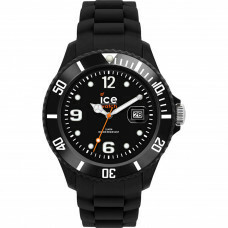 When looking at an Ice Watch you will instantly know which is which? 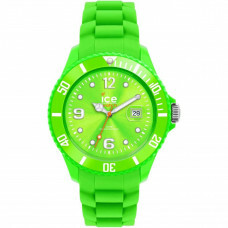 Colorful and simple, the silicone designs are noticed from miles away! 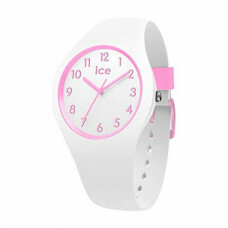 They are meant for all people who love the colorful, fresh, simple and unusual design. 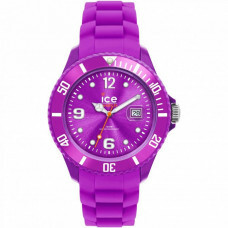 Be colorful – be Ice!